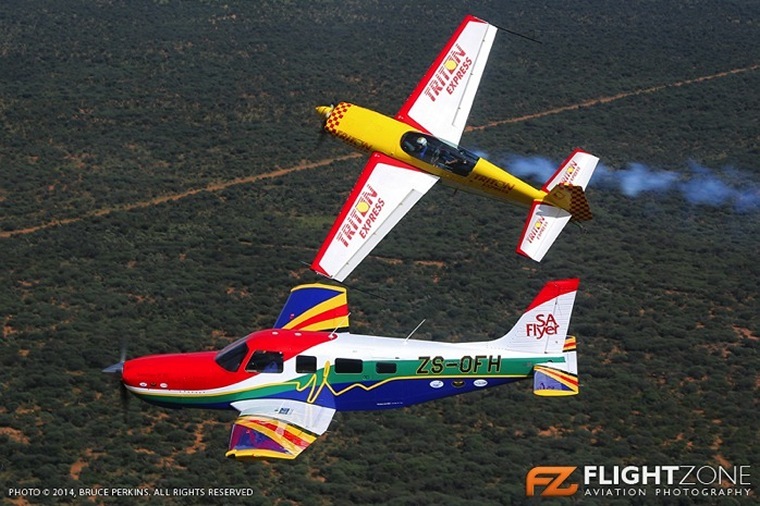 If you have flicked through an aviation magazine in the last decade, chances are you will have seen Darren's work. 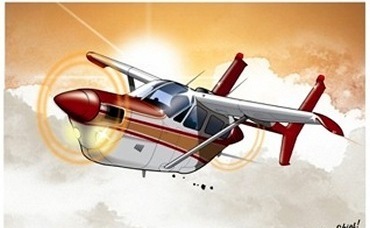 Darren-Edward O'Neill is a prolific artist and graphic designer with a serious passion for anything that flies. 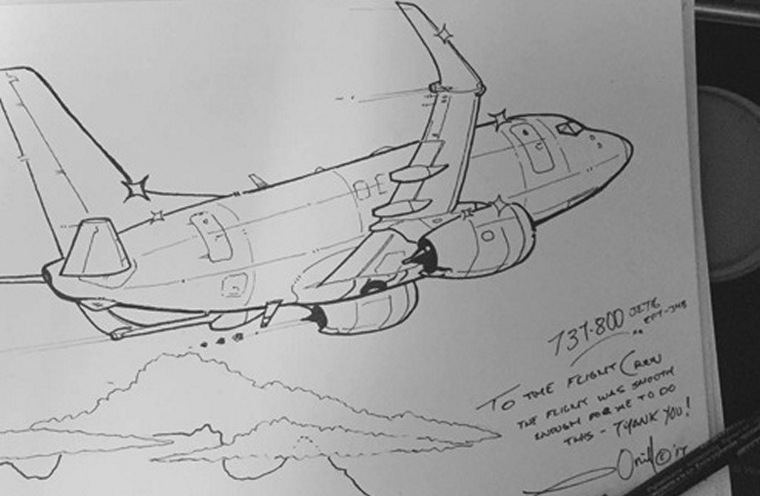 His talents include being able to draw pretty much any aircraft ever built, in great detail, from memory. 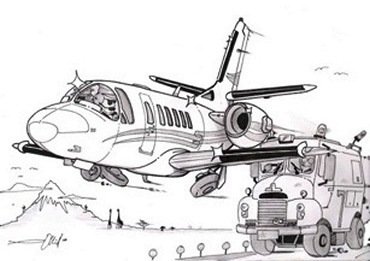 Whilst he can draw with incredible technical accuracy, he has his own unique caricature style when it comes to illustrations. 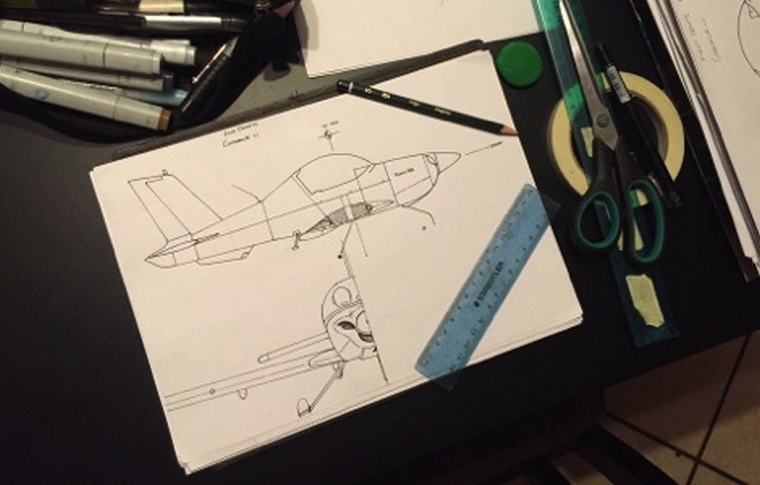 In his early teen years Darren spent his time sketching and digitizing drawings for friends in exchange for a flip, or as a thanks for helping him further his aviation knowledge. 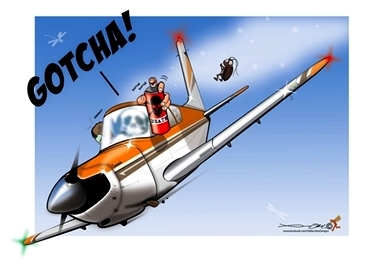 He progressed quickly to building technically accurate hand-crafted wooden models of aircraft using exotic woods. 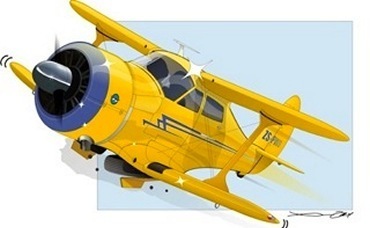 Darren's interest in aviation got a huge boost when his parents moved next door to legendary aviator and pyro-technician CC Pocock; where he received his introduction to hands-on flying. 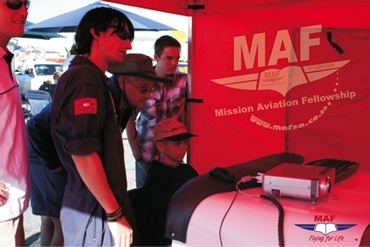 Around the same time Darren also worked for Mission Aviation Fellowship doing in-house design, developing marketing material and a demo road-show flight simulator specifically to inspire young aviators. 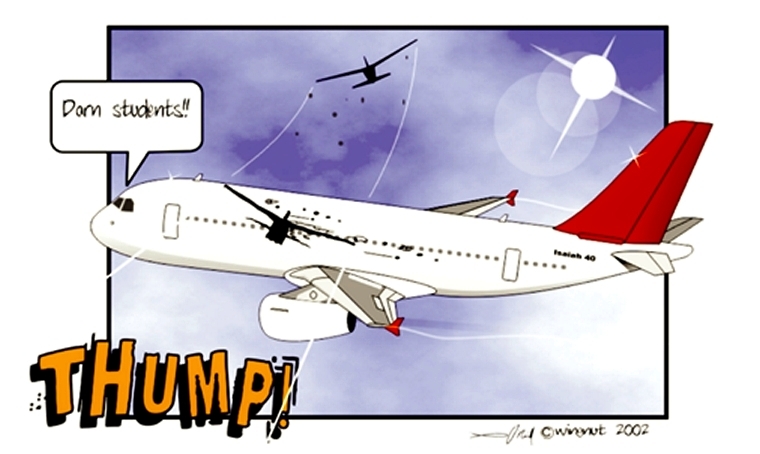 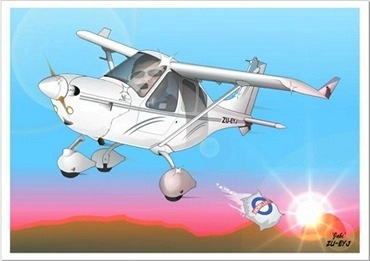 Since 2002 Darren's cartoons and illustrations have been published regularly on aviation websites, image portals and forums. 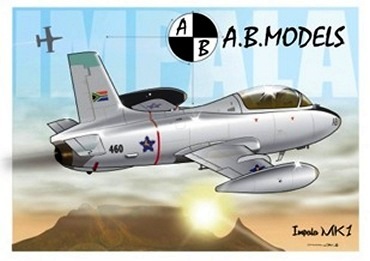 Working under the name �Fly Machine Designs�, his work has been featured regularly in numerous local and international aviation magazines including: FlightCom; Middle East Flyer; World AirNews; Australian Flying; Global Aviator; and as a regular contributing artist in SA Flyer for many years now. 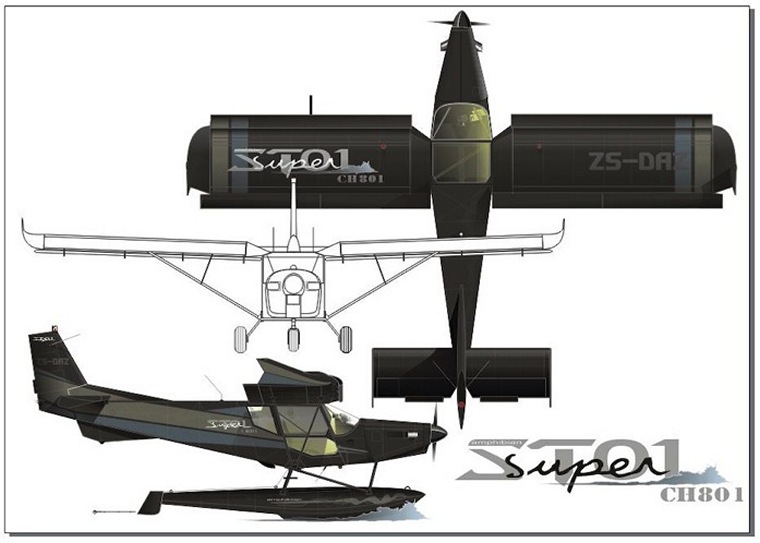 Darren's SA Flyer Saratoga design won a competition and can be seen flying at airshows around South Africa to this day. 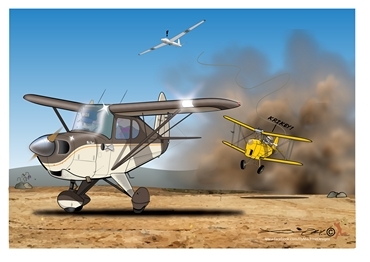 His work can be found far a field as Australia in various Jim Davies (founder of 43rd Air School) publications. 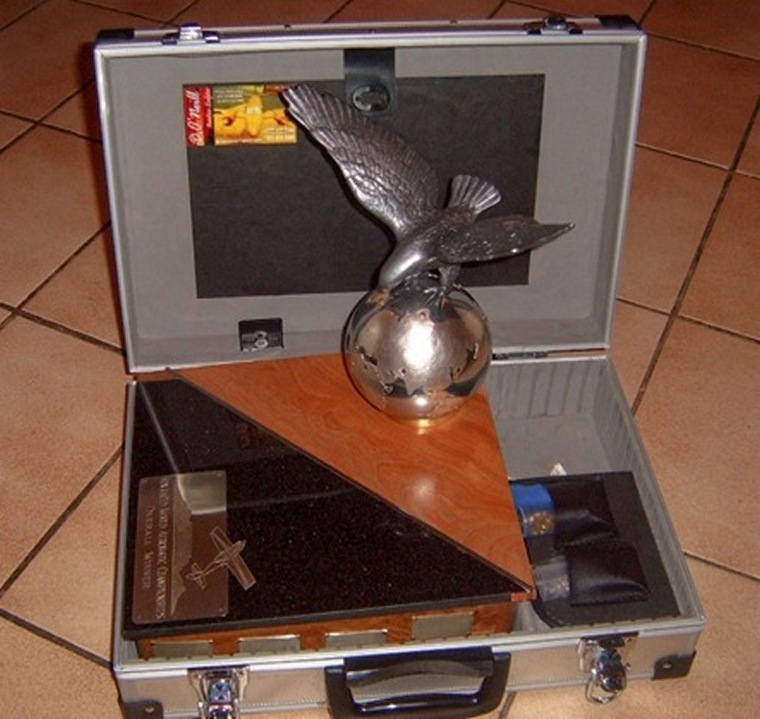 The floating African Pilot Airshow of the Year Award was also designed and built by Darren. 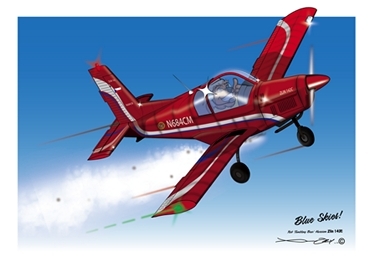 As were the Ace of Base and the World Aerobatic Championship Trophies - Commissioned by 12 time World Aerobatics Champion, Glen Dell. 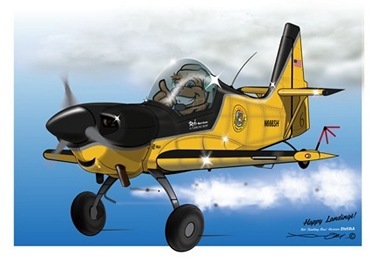 Darren can't come close to an aircraft and not draw it� even when flying commercially he will leave a sketch with the pilot to show his appreciation for the flight. 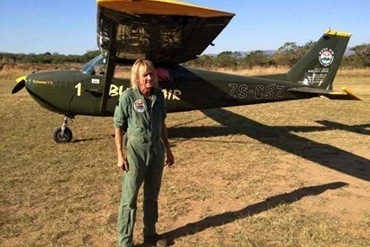 Darren holds diplomas in Computer Arts and Graphic Design from the International Organisation of Christian Artists (IOCA), and N1 & N2 Aircraft Engineer Certificates from Centurion Technical College Aircraft Engineering and Maintenance. 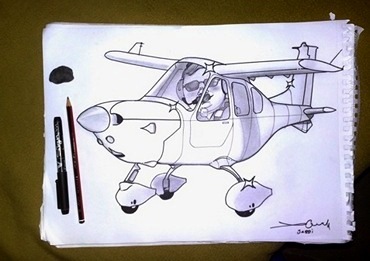 He currently lives in Cape Town working as a designer and illustrator for numerous aviation publications worldwide, works freelance for private aviation enthusiasts and the aviation industry generally, and has an ongoing project designing and building his own aircraft. 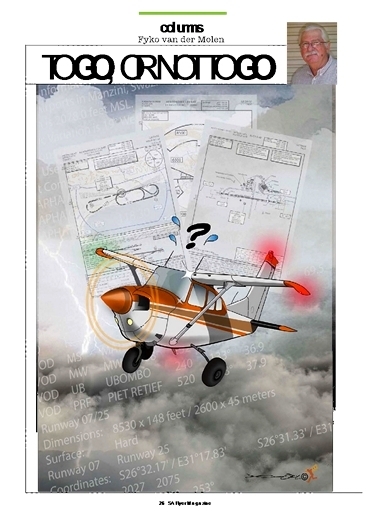 "I just Love the extraordinary 'Atmosphere' and the impressive detail which your Illustrator conveys to the stories and I would dearly like to meet them, either in person or on e-mail...and that is quite a compliment from the old fart who used to do the 'doodles' for previous stories. 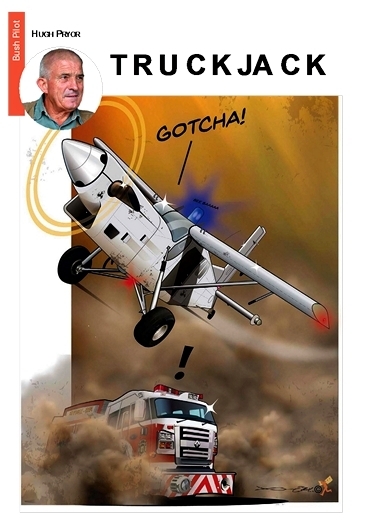 Without wishing to bore you, I have been trying to put a face to the Artist...Obviously a 'Pilot' or 'Aircraft Engineer', judging by the detail" Hugh Pryor - SA Flyer columnist and international author.